If you haven’t used essential oils before, you probably have been wondering why so many people are raving about them. Using essential oils as an alternative to chemicals typically found in our favorite name brand detergents, cosmetics, and cleaning supplies is a great way to ensure that all of your supplies are completely non-toxic and safe for your children and pets to be around. In addition, making your own products using essential oils is an excellent way to save money and stick to a budget, if you have the time to spare to make your own. 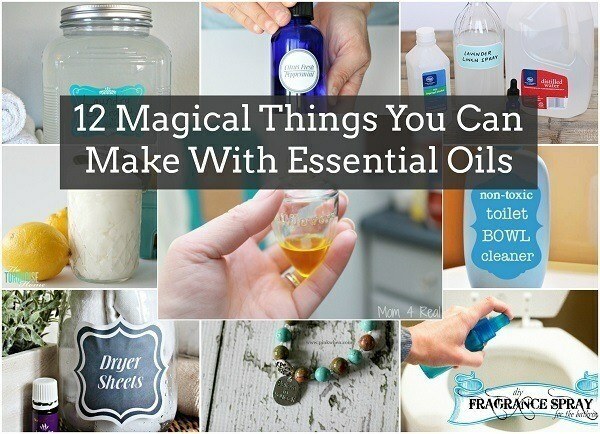 We’ve selected some awesome DIY projects to create everyday products using essential oils. We hope you’ll be inspired to test them out! 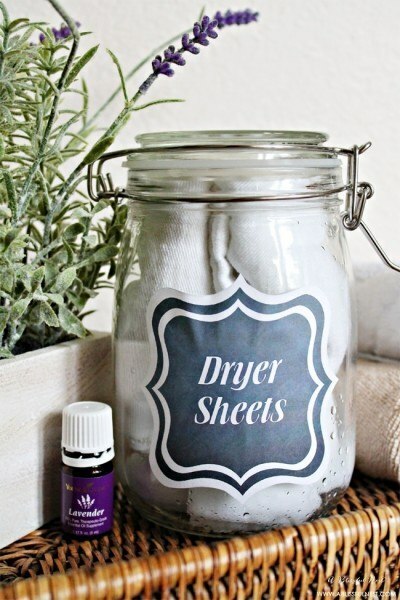 DIY Dryer Sheets – Instead of tossing all of those non-reusable dryer sheets that can cost $5 for a box, create your own reusable sheets using cotton cloths and an essential oil mixture. Pop it in the dryer with your clothes, and then return to the jar when finished! 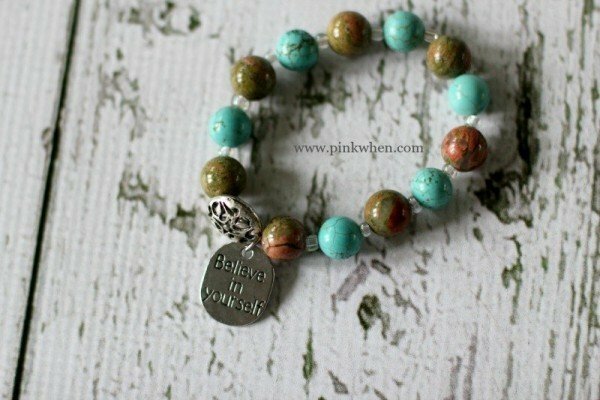 DIY Essential Oil Diffuser Bracelet – This adorable bracelet is the perfect gift to give away, and is incredibly easy to make. The center tag is used as an oil diffuser, so you can dab a bit on it before work and enjoy the effects of essential oils all day. 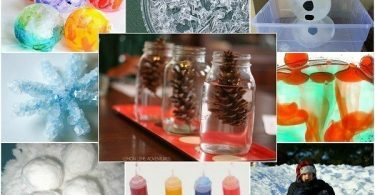 Homemade Room Spray – Febreeze and other room deodorizers can be pretty pricey, but smell great. 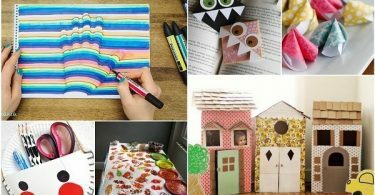 You can easily make your own version out of non-toxic materials and essential oils, and have a cheap, effective room deodorizer spray on hand to battle house whiff! 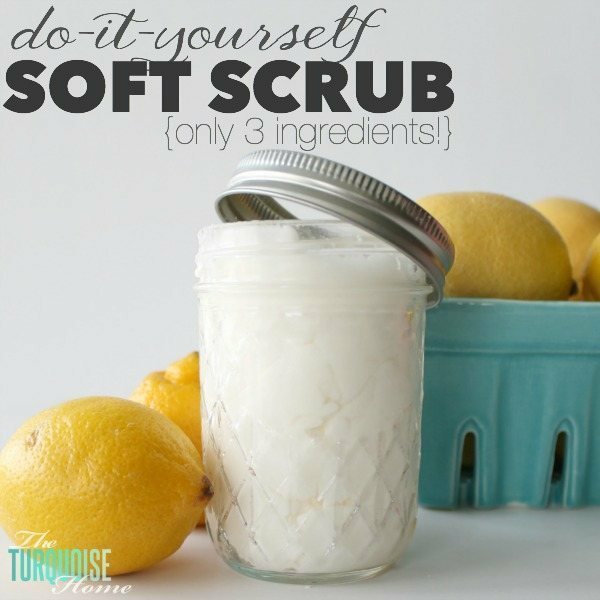 DIY Soft Scrub Cleaner – Having trouble getting your sink or bathtub as clean as you’d like? Have stubborn stains and scratches that you don’t think will ever go away? This scrub may be the solution to your troubles. This non-toxic cleaner is easy on your hands and smells great. Plus, combined with a little elbow-grease, it’ll get your sink squeaky clean. 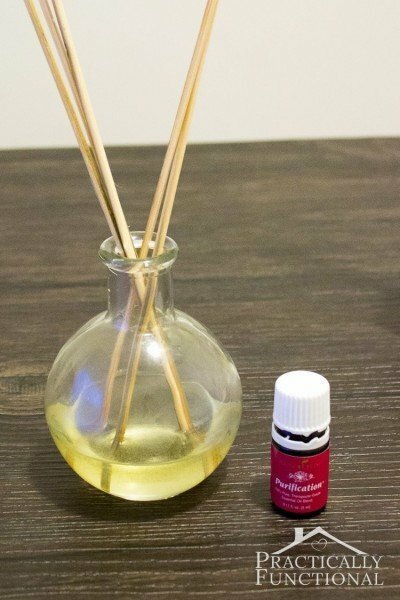 DIY Reed Diffuser – Do you love the reed diffusers you see in stores? They are expensive, which is probably a factor in you not purchasing one. Instead of coveting those expensive versions, make your own and start enjoying your own fragrance concoctions! 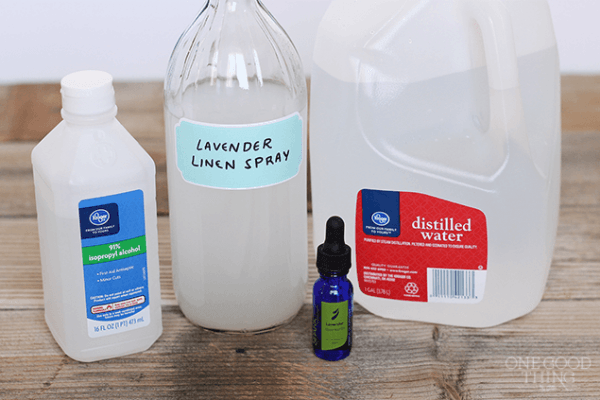 Chemical-Free Liquid Laundry Detergent – Detergent is expensive, and if you have allergies to any of the components, the detergent you use can make wearing your clothes an itchy experience. 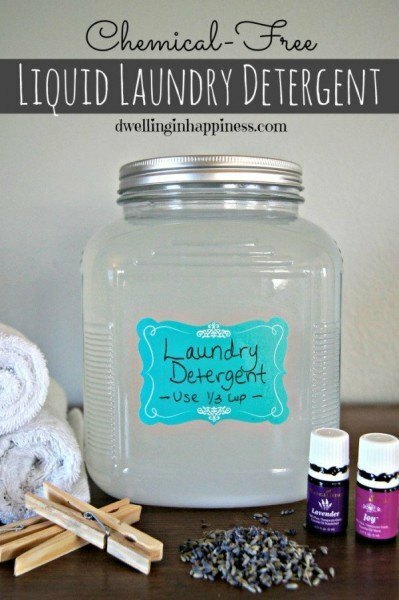 This homemade detergent is chemical free, and uses essential oils to get the scents you love. Best of all, you can make it for a fraction of the price of store-bought. DIY Air Freshener Plug-In Refill – Do you have empty oil air fresheners that you bought ages ago, but couldn’t allow yourself to buy expensive refills for? 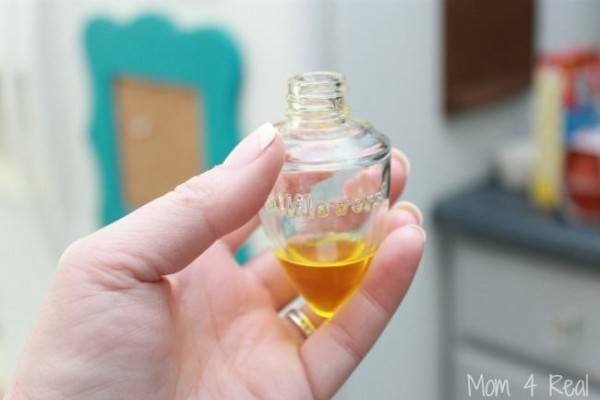 You can easily make your own refills using what you already have! 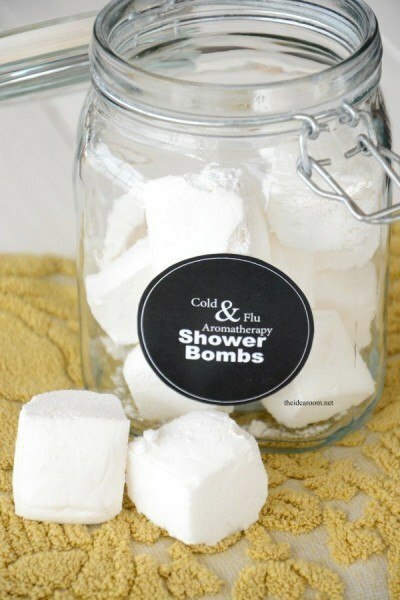 Aromatherapy Shower Bombs – These little white cubes might not look like much, but they’re a heaven-sent when you’re sick with the flu or a cold. Add one of these to your bath or shower and the steam, mixed with the shower bomb, will help you feel better! 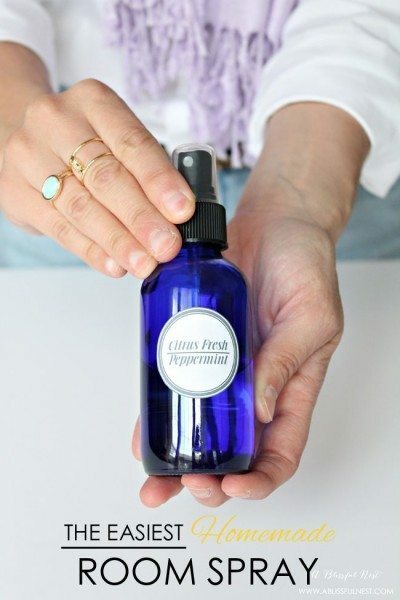 Scented Linen Spray – Add a bit of this linen spray to the rinse cycle of your washer or simply spritz over your sheets before ironing or after putting them on the bed to give them an amazing lavender scent that will aid in restful sleep. 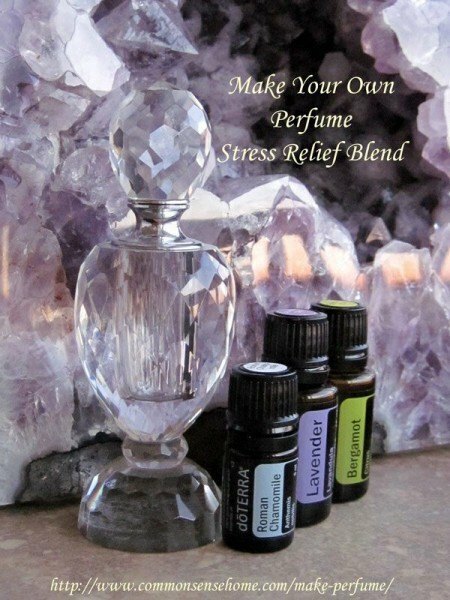 DIY Perfume – Just because you’ve chosen to go all-natural doesn’t mean you have to give up smelling fantastic. There are dozens of blends of perfume that you can easily create yourself that smell just as good as your favorite department store brand. Add to a sparkly perfume diffuser, and you’ll never miss your old scent! 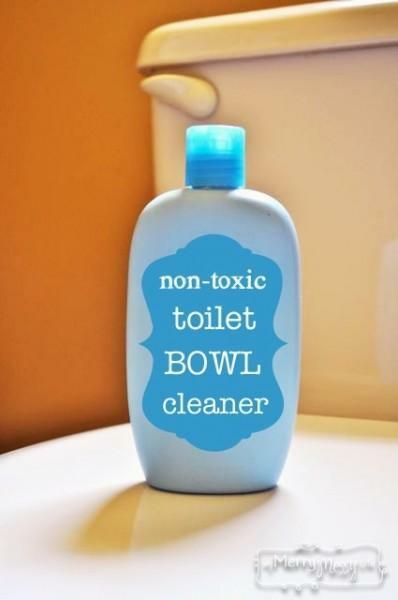 Non-Toxic Toilet Bowl Cleaner – Store-bought toilet bowl cleaner smells so harsh, and contains a lot of chemicals that can be damaging to skin. For moms with small kids, having a non-toxic alternative is just another way to have peace of mind. You can make this one for just pennies on the dollar, and it cleans just as well as the other kind! 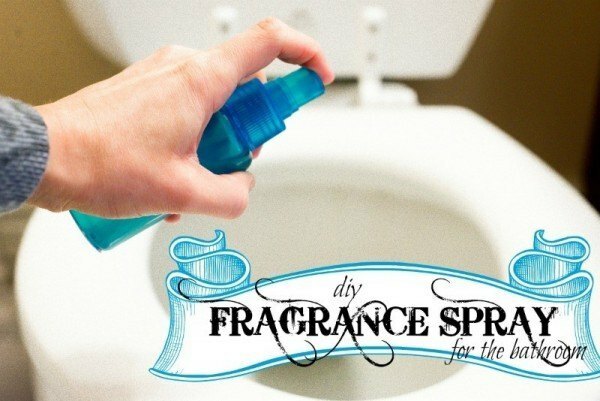 DIY Poo-Pourri Pre-Bathroom Fragrance Spray – Unpleasant smells are a fact of life when we’re talking about the bathroom, but they don’t need to chase you and everyone else out of the room for a half an hour. Simply spray this fragrance into the toilet water before use, and you’ll leave the bathroom smelling as fresh as when you came in.